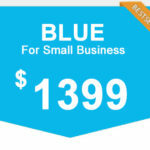 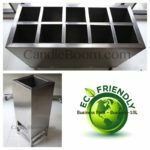 View cart “MINI Standard SET” has been added to your cart. 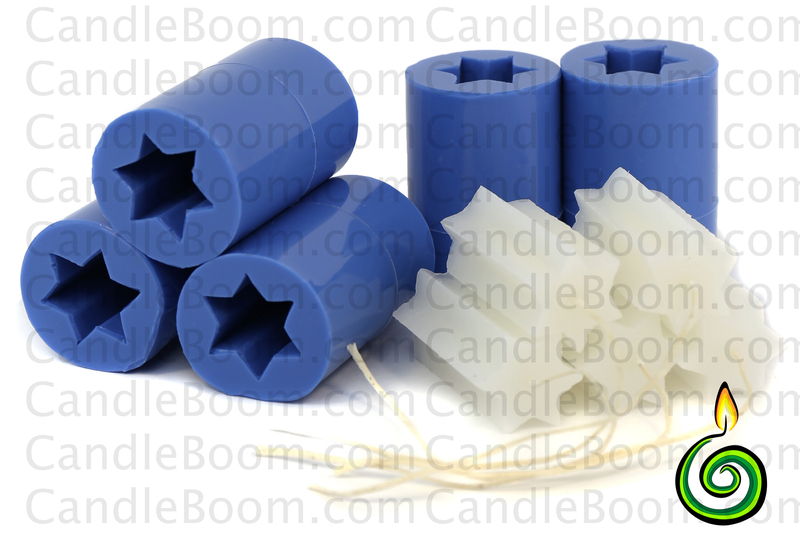 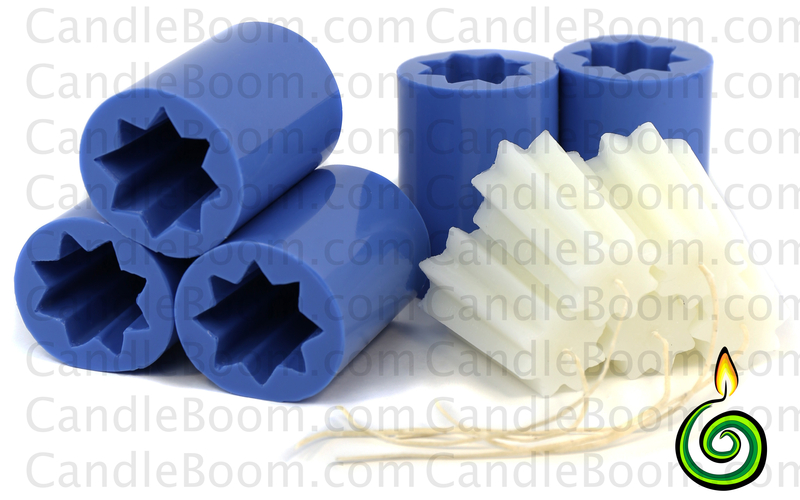 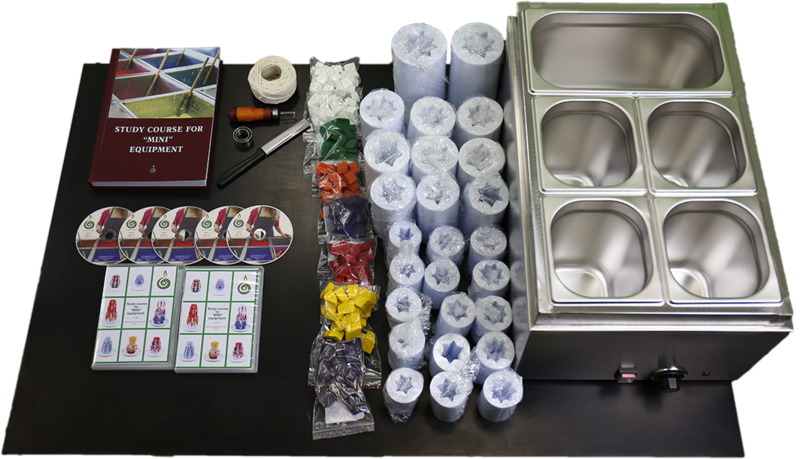 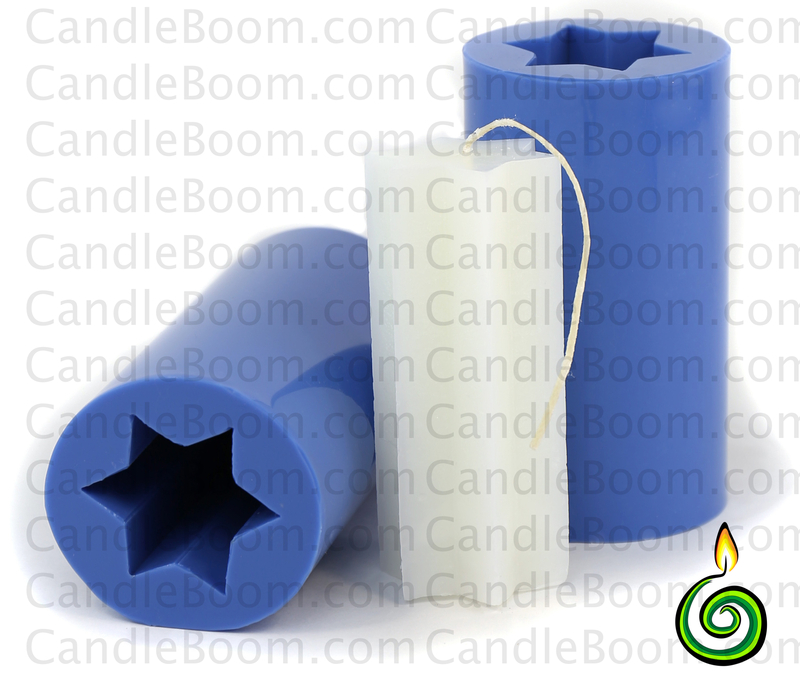 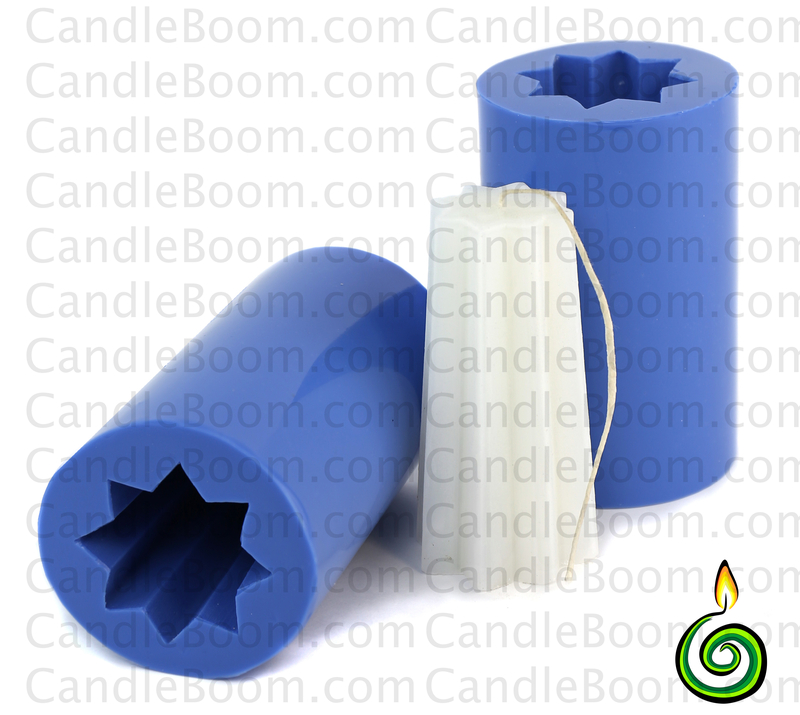 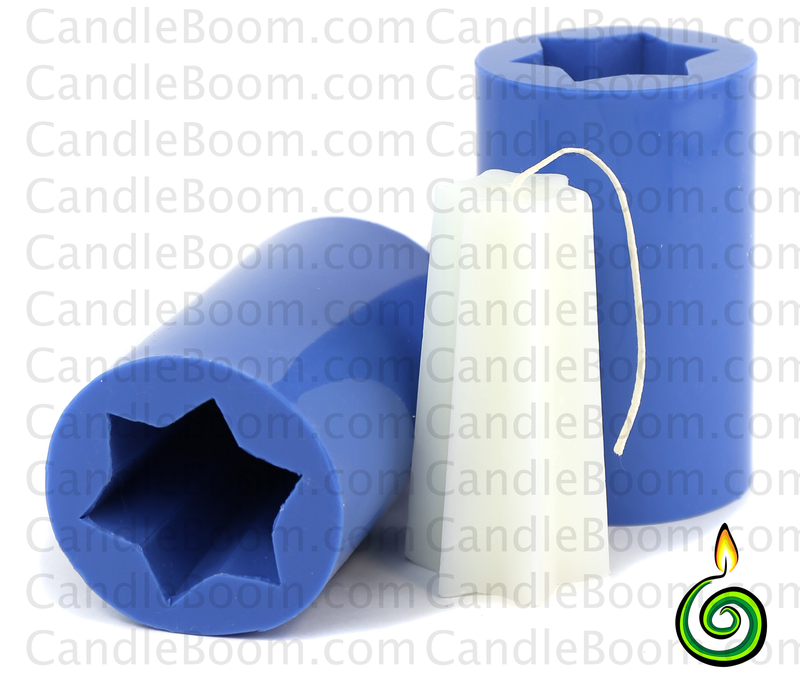 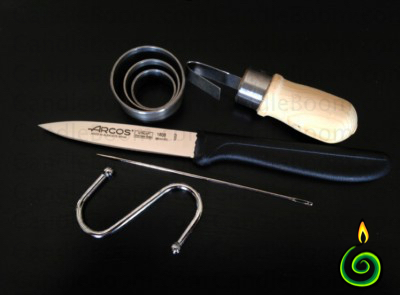 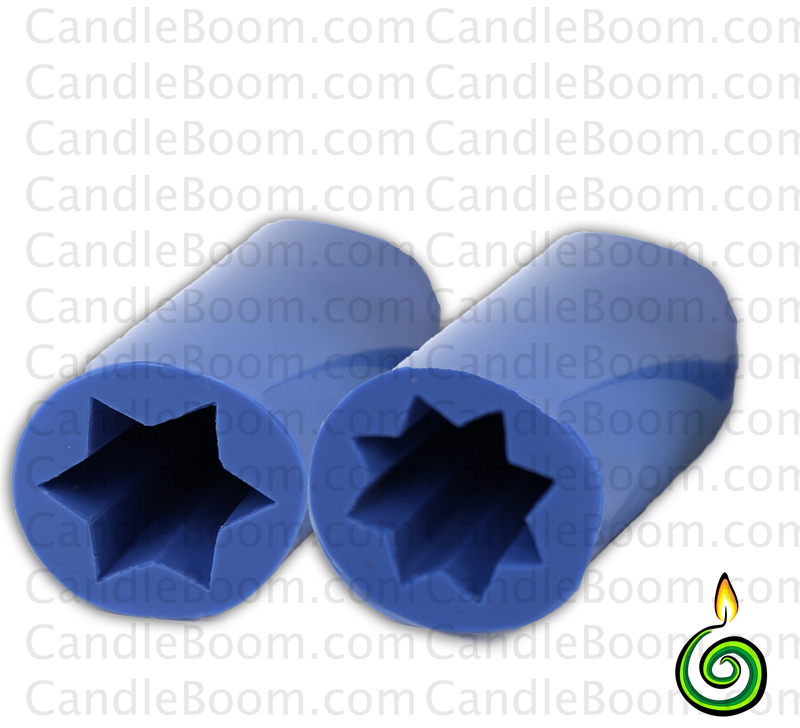 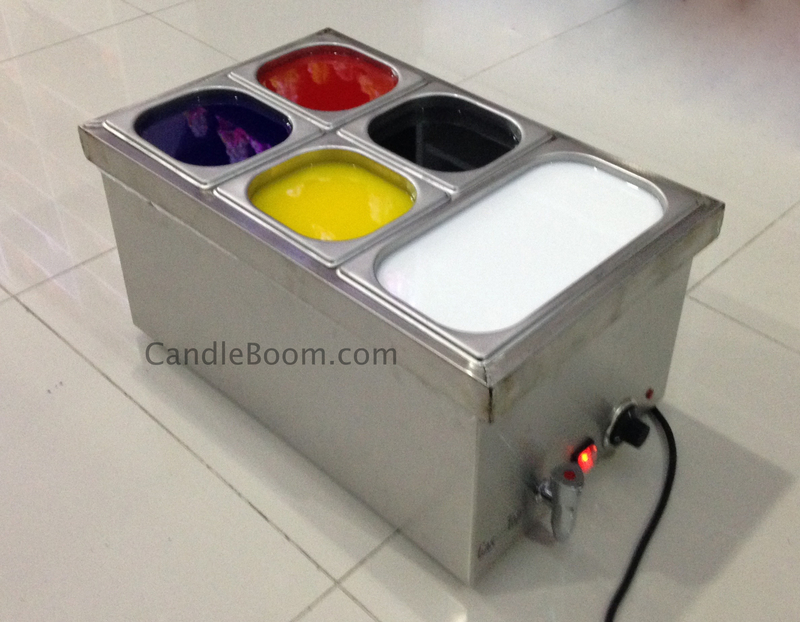 MINI Standard SET – candle equipment, silicone molds and dyes to expand production of carved candles at home. 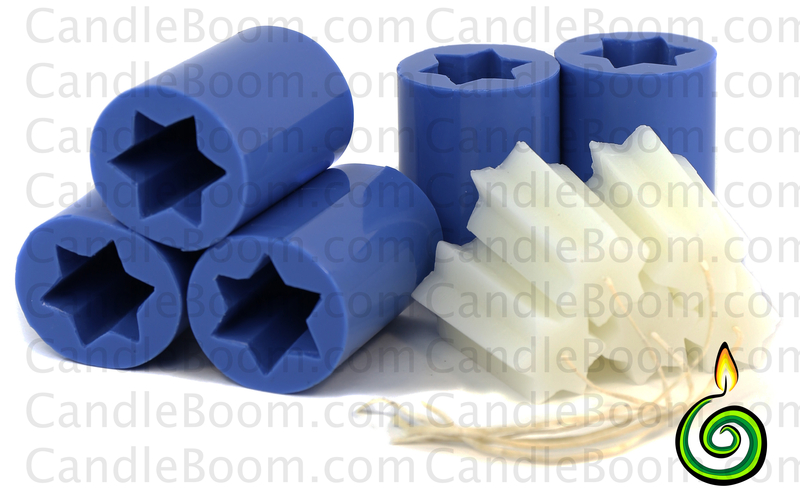 More color, more capacity, more carved candles! 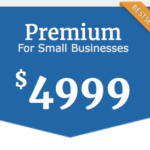 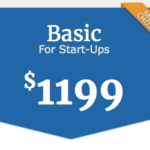 Buy MINI Standard SET today!